Our management service team ensures that you are never bothered with tedious tasks like advertising, rent collection and basic maintenance for your real estate investment. Our marketing team ensures that your real estate investment will be rented fast and at the best market rate. Our technology team utilizes the latest technology solutions to keep you fully informed about your real estate investment. 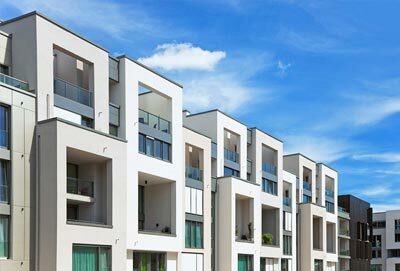 By combining decades of property management experience, competitive fees, state-of-the-art technology and exceptional customer service, we provide superior property management services for all of your commercial and residential income properties. Our team of property management specialists will customize for you a seamless property management solution focused on maximizing your return on your real estate investment. Because of our unwavering commitment to your satisfaction, we have become one of Southern California’s most respected property management companies. For more information on how we can solve your property management needs and desires, feel free to contact us via phone or email at your convenience. Sapphire Property Management is a d/b/a of Sapphire Investment Properties, Inc., a licensed real estate brokerage (CalBRE#01900910).